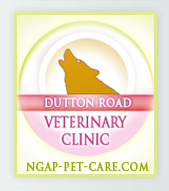 If you live near or are visiting the Northeast Philadelphia area, visit our NGAP store located in our kennel/clinic at 10901 Dutton Road. 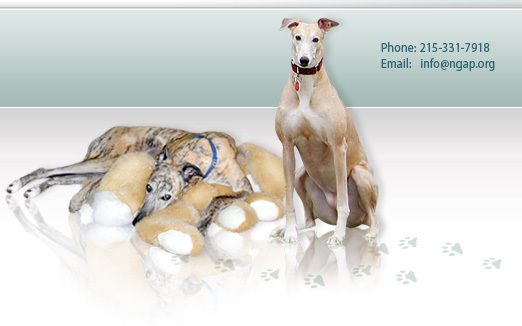 We carry items for your greyhound including beds, coats, harnesses, muzzles, boots, thunder shirts, crates and many other items. 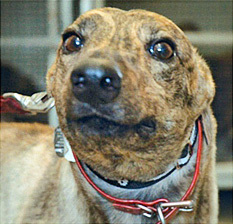 An array of greyhound logo apparel is featured plus greyhound prints, birthday and Xmas postcards, calendars and more. Everything sold online is available in the store plus more. 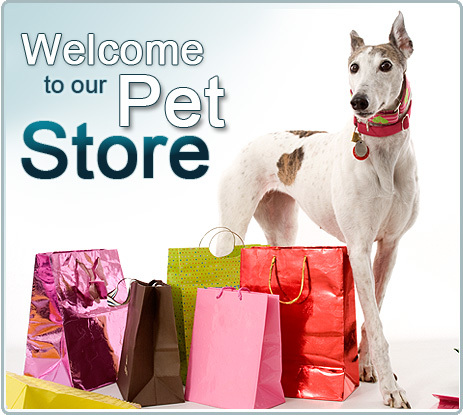 Our on-site store is open Monday through Friday from 9am to 3:30pm. 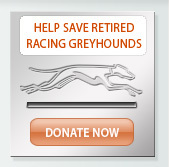 All proceeds from the sale of our items go directly towards the care of our dogs. PLEASE BE ADVISED THAT ANY CHARGES INCURRED ON YOUR CREDIT CARD WILL COME UP AS 'DUTTON ROAD VETERINARY CL PHILADELPHIA PA' ON YOUR BILLING STATEMENT.